Donalyn Miller has taught upper elementary and middle school students in northeast Texas and received TCTELA’s 2018 Edmund J. Farrell Lifetime Achievement Award for her contributions to literacy education. 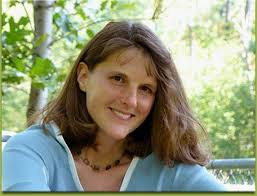 She is the author of several books about engaging children with reading, including The Book Whisperer and Reading in the Wild. 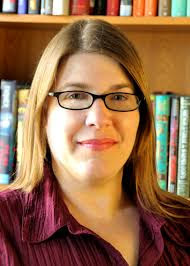 Donalyn is the co-founder of the popular blog, The Nerdy Book Club, and co-hosts the monthly Twitter chat #titletalk.